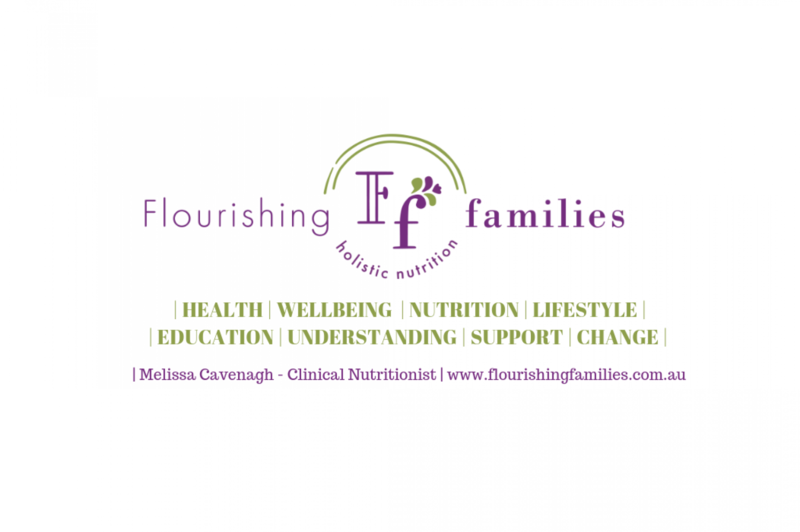 Fairy Meadow Holistic Nutritionist & Meal Planning Specialist – Melissa Cavenagh! As a result of the growing need for holistic nutritional consultations and meal planning services, we offer both in-clinic and online services. For your convenience, the Flourishing Families Clinic is located within Illawarra Salt Therapy Rooms. Easily accessible, we have ample street parking available out the front (1 hour) or in Daisy St (both on the street or in the Woolworths car park). As a result of being located outside the main Wollongong CBD, all parking in the area is free! OUT OF THE AREA AND NEED ONLINE SERVICES? You don’t need to miss out on quality health care. We offer Zoom online consultations for those unable to attend the clinic. Consultations, functional testing and meal planning services can all be carried out via online services. Therefore, you still receive the same quality care, as if you were attending the clinic. Find out more about online consultations here. By hitting this button you will be directed to our online booking system – if you don’t see a holistic Nutrition or meal Planning consultation that suits, please call or send me a message.